KSU at 8:45 to ride to parade starting area at Grady Gammage Auditorium. 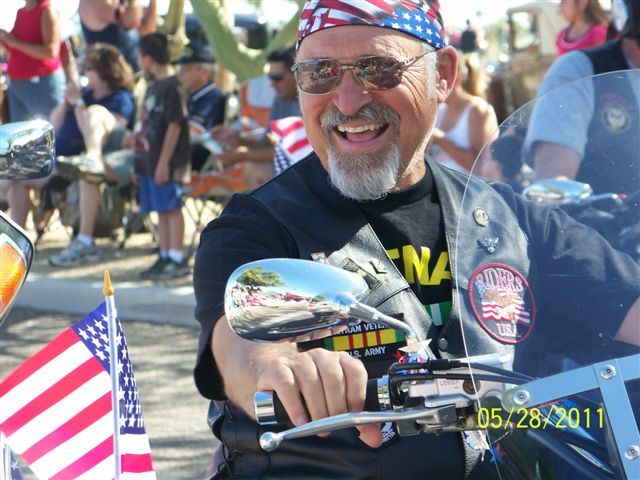 At 10:00 am, Parade will travel north on Mill Avenue to Tempe Beach Park for a brief ceremony at 11:00am. A free picnic will follow for all participants. 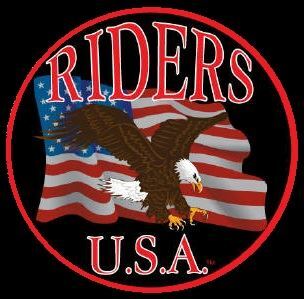 RidersUSA Rules for the Parade. No distribution of literature pamphlets along parade route.